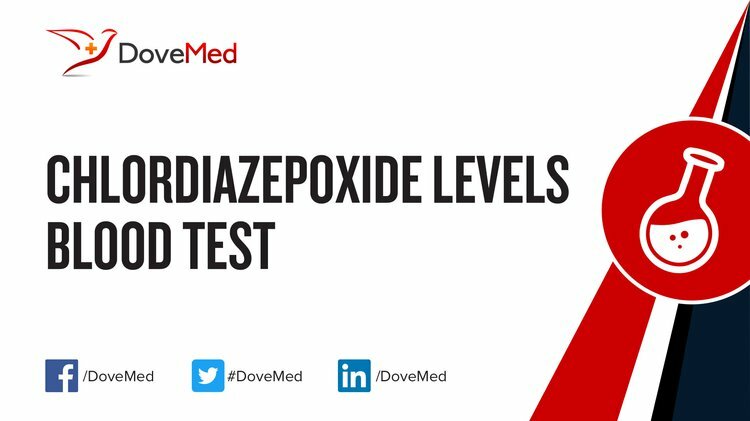 The Chlordiazepoxide Levels Blood Test helps determine the level of chlordiazepoxide in blood. It is used when adjusting the initial dose, and to ensure that chlordiazepoxide levels stay within an acceptable range. What are the Clinical Indications for performing the Chlordiazepoxide Levels Blood Test? The clinical indications for performing the Chlordiazepoxide Levels Blood Test include monitoring chlordiazepoxide therapy. How is the Specimen Collected for Chlordiazepoxide Levels Blood Test? What is the Significance of the Chlordiazepoxide Levels Blood Test Result? 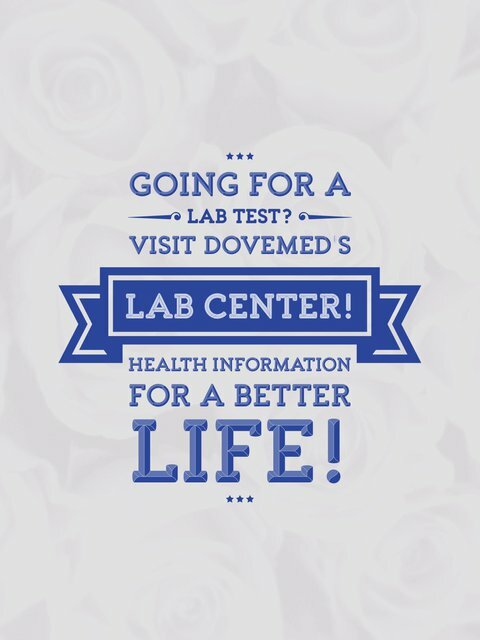 The significance of the Chlordiazepoxide Levels Blood Test result is explained. RxList. (2010, October 19). Librium.